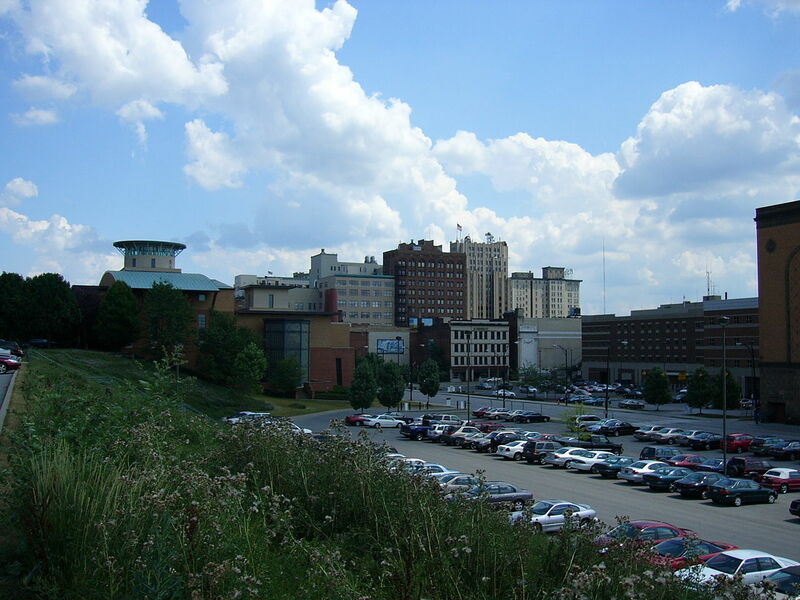 You can find the Youngstown city in Mahoning County, Ohio. It has a population of over 66,000. The city has seen recent developments in the construction industry which promote and cultivate business growth. This presents a great opportunity to build and thrive as an entrepreneur here in Youngstown. Aside from this, people can also explore vast recreational opportunities along with local attractions. In a dynamic city like Youngstown, business owners need to find the most efficient commercial roofing company. You need a trusted partner who can help you achieve your biggest goals. We’re glad you came to the right place. For all your Youngstown OH commercial roofing needs and requirements, the J&M Roofing LLC team is here to assist you. What Roofing System Are You Looking For? We work with various kinds of commercial roofing systems. Our goal is to build a strong, longlasting, and visually appealing flat roof for your building. Tried and Tested Commercial Roofing Products. We only outsource our roofing system and coating supplies from Conklin — a household name that has over 40 years of proven track record in the global commercial roofing arena. Highly Skilled Workers. Our team undergoes rigorous industry-grade training in order to produce excellent workmanship. Ohio-based Licensed and Registered Company. We can serve you in full confidence because we are backed up with complete licenses to operate. You are welcome to visit our office, too. Emergency Response System. To guarantee you and your business’ safety, you can rely on our quick emergency response team. Call us anytime you need us and we’ll be there to assist you. Honest and Reliable. You can check out what our clients can say about our work. If there’s one thing that we value the most, it’s their trust. Hence, we remain to be the most reputable commercial roofing company in Youngstown OH. We are excited to hear the story behind your vision. When you hire us, consider the job done as we guarantee 100% client satisfaction. Get in touch with our commercial roofing specialists to schedule a free consultation. You can also reach out to J&M Roofing LLC by calling this number today: 877-480-8860.